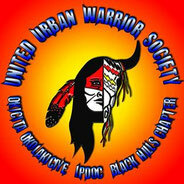 Chapter leaders - unitedurbanwarriorsociety Webseite! All Native American activists are under constant observation by the FBI. In the country in which freedom of expression is enshrined in the Constitution, the original inhabitants of this country are living in fear, when they express their opinions. For fear of reprisals just the leaders are willing to show their faces and tell their stories. I respect the decision of each individual. My name is Jayde, my Dakota and Lakota blood comes from my dad’s side of the family, and my Taino blood comes from my mothers. Ever since I was little my ate raised me to be an activist; to stand up for what is right even when it’s the unpopular thing to do; to speak for those who can’t speak for themselves, and that is what I’ve been doing ever since. After losing two cousins to suicide and watching meth destroy my family I decided to get more involved defending the sacred whether it be our people, our land, our water or our culture. I’ve been involved in anti-police brutality and anti-racism projects over the past year and our Duluth Chapter has some pretty dedicated members that fight mascots, protest pipelines, mining, and fracking. We also advocate for missing and murdered Indigenous women. 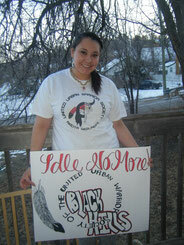 My name is Stephanie Pauline Parker and I am a proud member of the Omaha Nation of Nebraska /Iowa. I come from the small bird clan (Tha’Ta’Da) my mother came from the Elk Clan (wezhiste') whom were the hereditary Chiefs and keepers of the tent of war. I was raised within the teachings of my families’ responsibilities and as an adult I carry this on. For many years I have collectively gathered and stored history of my tribe so I could preserve this for many generations to come. 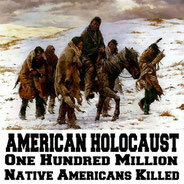 I have witnessed racism and seen the hardships this brings all natives throughout Native lands. At a young age I decided I would not be a conformist and I would not be a Christian. This has brought me to where I am today. I will always stand up to what I feel is wrong. I will continue to help the ones who don't have a voice or can't express themselves. 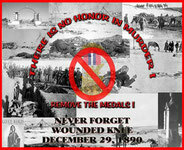 As a chapter leader of the "United Urban Warrior Society " I stand beside all who will unite as one to oppose all who threaten the Indigenous , Native and First Nations way of lives and beliefs , those who capitalize off our natural resources and exploits our sacred items and places of worship . I also graduated with my AA degree of American Indian Studies. Which gave me the knowledge of federal Indian law and Policies. Mike Raccoon Eyes Kinney has been a Native Advocate for more Human & Civil Rights for Indian Country for more than 30 years. He is both an author and writer of both traditional & contemporary Indian Country. 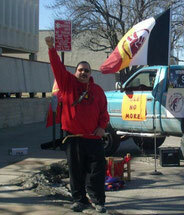 He is the San Francisco Bay Area delegate for the Inter-Tribal Council of California. And is the Chapter President of United Urban Warriors-Central California. My Name is Izzy Pangowish I’m from Wikwemikong Unseeded Indian Reserve on Manitoulin Island Ontario Canada. 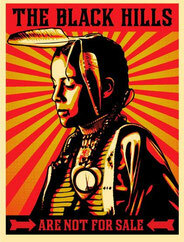 I come from the three fires confederacy. Odawa...Pottawanami...Ojibwa. I been raised from strictly since I was a child... I have a past of alcohol and criminal offences...from break n enter...To fights...and mischief. I learned allot at an early age in protesting at the age 17... 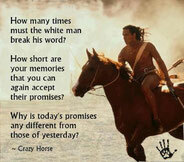 I participated as a supporter growing up listening to stories what our elders had to share about our own peoples. Where they all said you all will have to make a stand and protect what rights we have left. I later became a POW wow singer I’m a lead singer for our own group call Spirit Bear Singers. I learned more each day about the struggles with our people in their communities as well as ours. I later requested to join UUWS but to operate in our own sector... It was great to start a group here after all people always come to see me saying Izzy we need you!!! 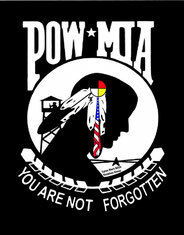 Each day I’m out there on the front lines I think about my late Great uncle Eugene has said to me. Never stop fighting for our people I said I never will stop!! Our Harper war was nothing there’s a bigger war coming and it hasn't started yet but it will and will be ready!!! Hello,My name is Joelle Clark. My mother was Oglala Lakota and my Father Tsagali/Ponca & Scots/Irish. 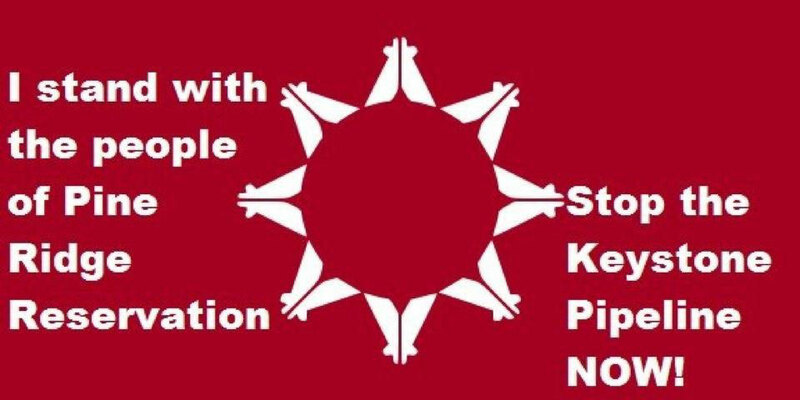 My life has been lived as a Lakota,My Moms family is from the Porcupine Region of Pine Ridge.I was raised between family members, foster homes & childrens homes,Including one abusive adoptive parent. I am a Army Veteren & have a degree in business administration.Also a Wife & Mother of two birthwise but have lots of "My Kids" I have had the pleasure of being part of their lives. I have been active in Native & Human Rights since a child.2nd generation AIM warrior.I see United Urban Warriors Society as a United Voice For Native People. I Live in Gainesville Florida & for many years wondered why I was so far from home,my heart misses the Black Hills.Now I Know it was because I was suppose to be in this place, at this time. Our Chapter is about Protecting & Defending First Nations Rights & Culture & Sacred Grounds,Caring for the People and Promoting Unity & Healing In Florida & Across Turtle Island.Our urban people also need support & a unified voice. We hope you stay, get involved & Live Our motto "We Walk Our Talk"